Chvrches will perform at Sacramento’s City of Trees Festival on Sept. 22. 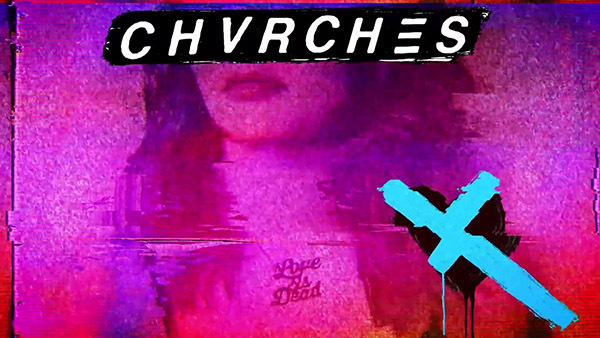 Ever since Chvrches released their new album, “Love Is Dead,” their slab of upbeat electronic morphine has been playing from my turntable. Though the band’s last Reno appearance was in 2014, they’ll be swinging through the area again playing Sacramento’s City of Trees Festival. City of Trees Festival is Sacramento’s annual music festival that brings headliners from the alternative rock, reggae and electronic scenes, along with featuring homegrown talent. 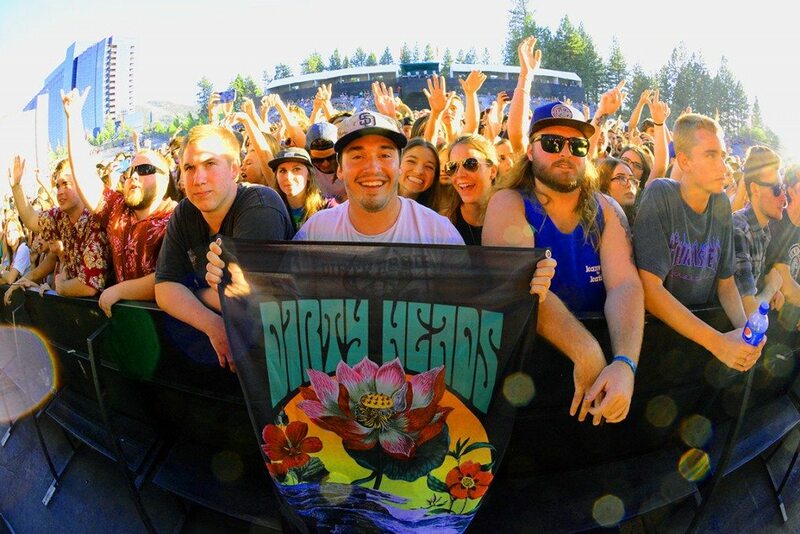 Hosted by ALT 94.7, Sac’s alternative radio station, this year’s City Of Trees will see electronic duo Odesza, indie rockers Bastille, and reggae fusion band Dirty Heads headlining the fest’s three stages, along with the Chvrches. Just Loud, lovelytheband and Blue October also will perform on the main stages. A number of local groups and DJs will take the locals stage. Held on Saturday, Sept. 22, City of Trees is a daylong event in Papa Murphy’s Park at the Cal Expo Center. Tickets are $39.50, with additional VIP options available as well.